Fang hot spring is one of the most national tourism in northern side of Thailand, which most recommended to visit as well too. Taking a trip at the best amazingly attraction and also attractive as well to tourist at the Fang hot spring. 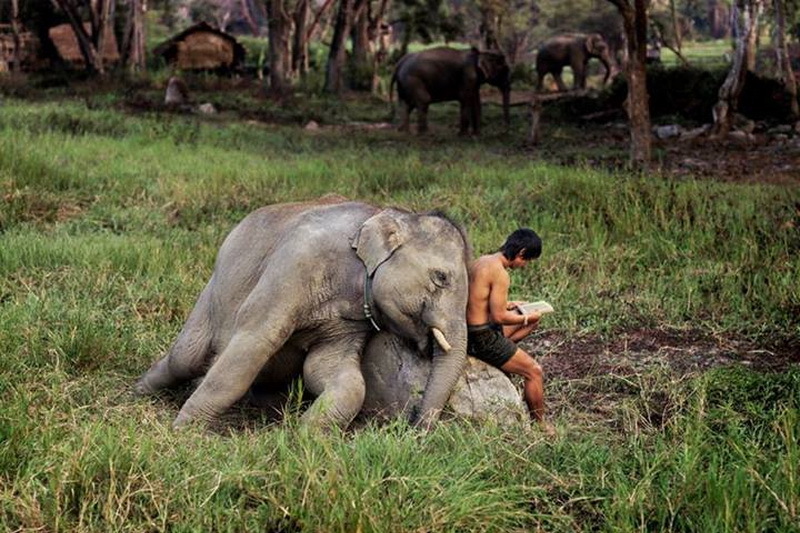 According to the natural resources in Chiang Mai, there is a lot of perfectly environment attraction in Chiang Mai which interesting and most visited from many traveler both Thai and the foreigner too. By the way, our Fang hot spring is one of there too. Therefore, it is very good opportunity to represent you with this one of amazing nationally well-known attraction in Chiang Mai is the Fang hot spring? 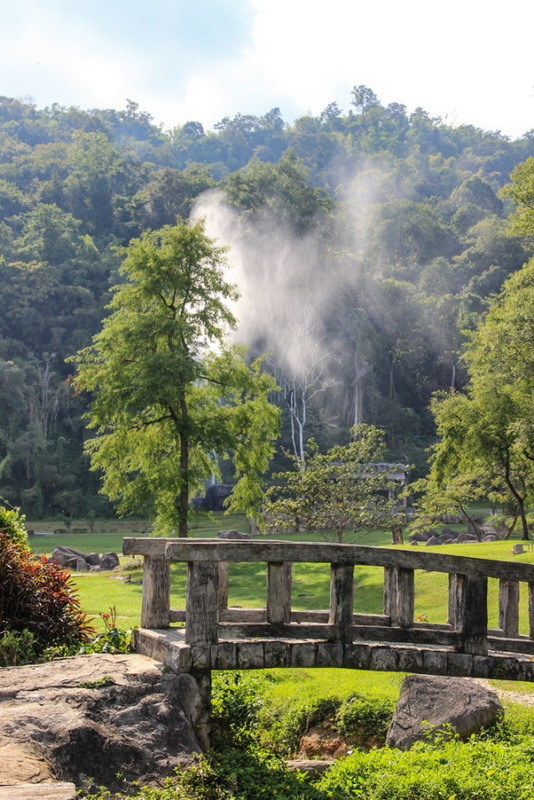 According to our Fang hot spring is located in a part of the Pah-Hom-Prok national park, there are not only the beautiful of natural sight but also the nice weather have been found in this Fang hot spring too. 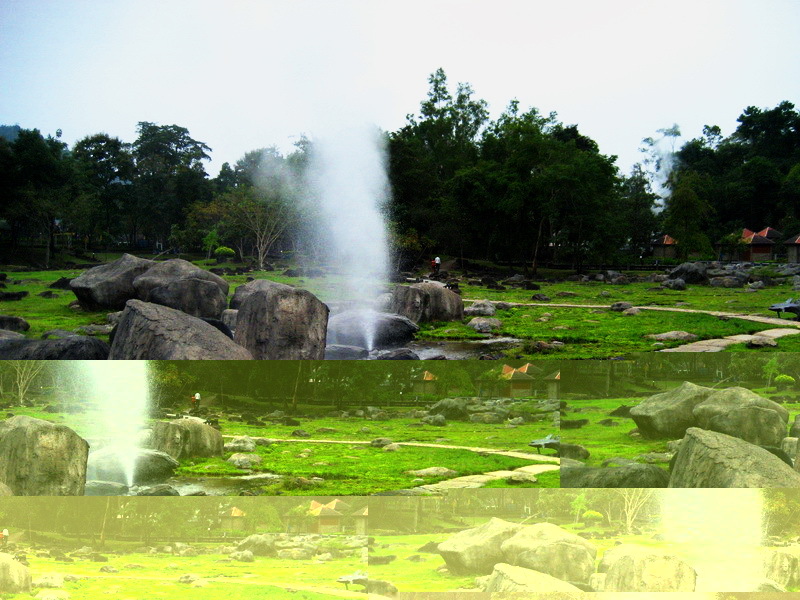 This Fang hot spring is ready to present their wonderful for every visitor both Thai and foreigner visitors in every day from 07:30 a.m. to 07:00 p.m. the wonderful sight which obviously is the gas from underground which come out around the hot spring. There is amazing and also wonder as well to not only me but also the other visitors both Thai and the foreigner visitor too. Place carefully to the guideline and the guidepost as well because, there is a lot of hot spring which you cannot touching anywhere in the Fang hot springs. 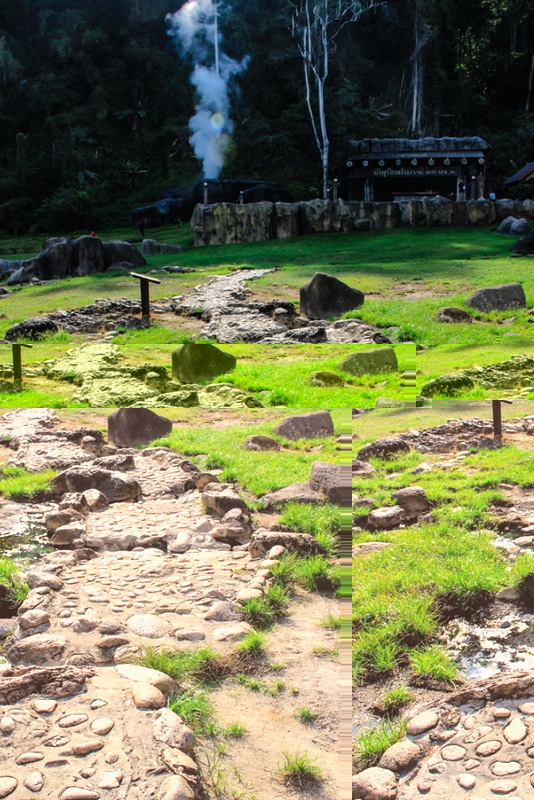 Moreover, some guidepost tells that the hot spring can boil the fresh egg to be ready to eat. That’s means these hot spring is too hot to take a bath with happiness in anywhere. Additional, there are the covers charge limits on only 30 minute. 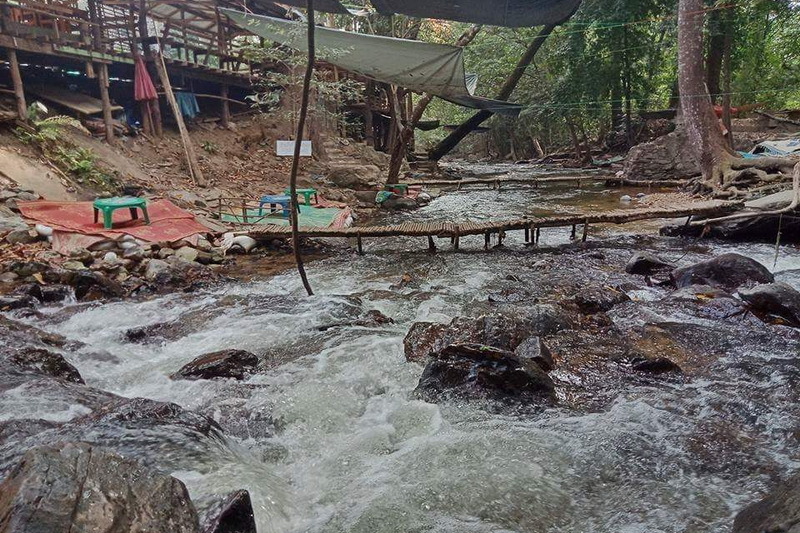 Moreover, the Fang hot spring is always provide the towel for rent in several costs for everyone to be enjoying with taking a baht in the Fang hot spring as well as taking a rest in your expectation. In my mention, there is very cheap cost for resting with grateful relaxing. 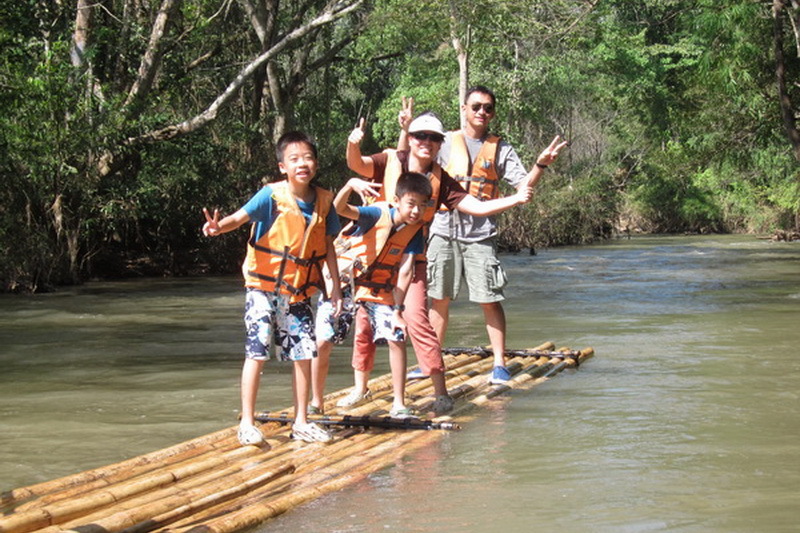 If you are be there in Chiang Mai, I recommended you to taking there for once then, you will meet the valuable experience which you have never met from any natural resources before. How do we getting to this our one of the wonderfully national tourism destination, Is the Fang hot spring? 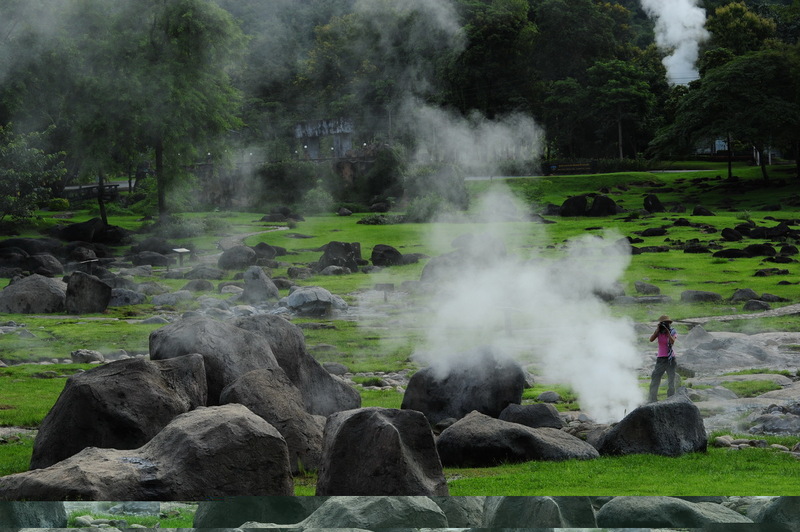 According to the location of our incredible Fang hot spring is located in a part of the Pah-Hom-Prok national park, there is one recommended for reaching there with time saving and a lot of the convenience. Therefore, let start with the general option is by your driving with your private or rental vehicle. First, is starting from the Tha-Pae gate and driving on the direction of Mun-Muang road. Secondly, go along via this road for around 1.04 kilometers in exactly. Then, take a turn on your right to the Manee-Nopparat road. Thirdly, go along in this direction for around 200 meters. Next, take a turn on your left to the direction route number 2041. After that, is driving a long via this rote for 1.7 kilometers in exactly. Then, take a turn on your left and continue driving along for exactly 1.2 kilometers. Fourthly, is taking a turn on your right to the Cha-Ta-Na road. Then, continue driving for exactly 30.1 kilometers and you will here on the highway route number 107 in currently. 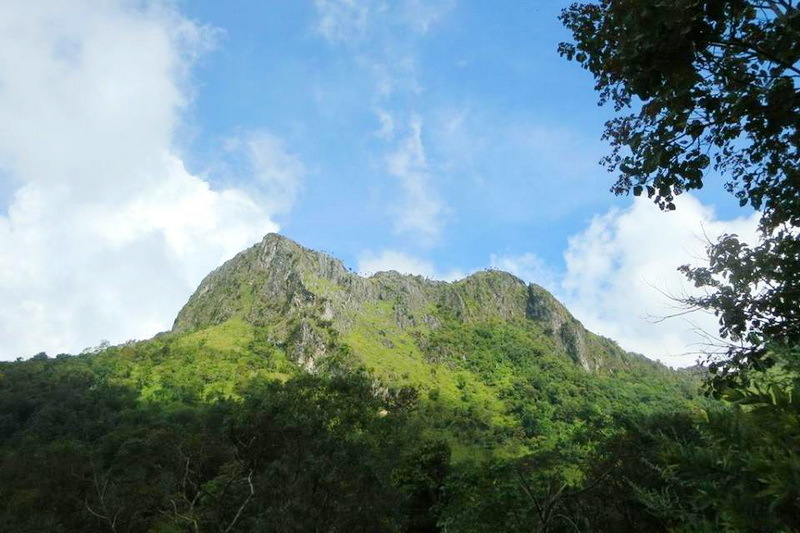 Fifthly, continue along with the highway route number 107 in direction of the Pah-Hom-Prok national park. Just follow the obviously guidepost, you will never lost of direction in anyway. 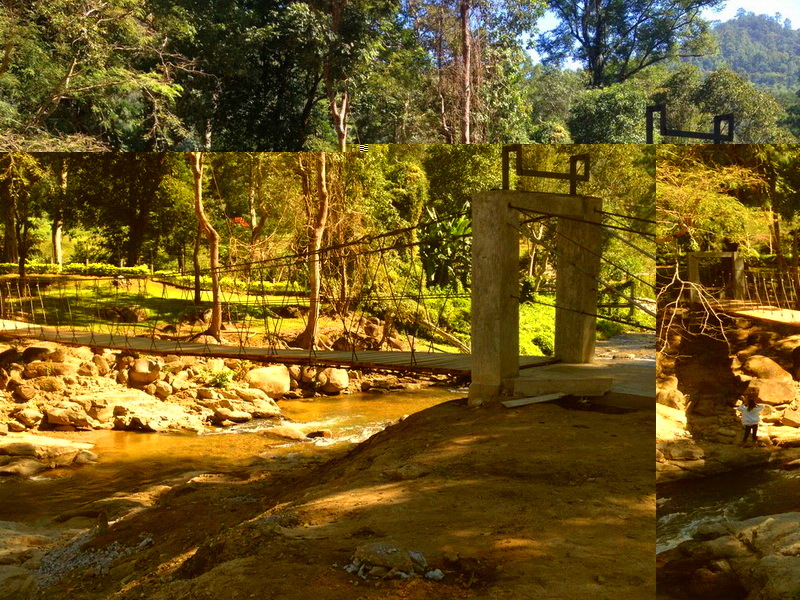 By the way, if you are here at the Pah-Hom-Prok national park. 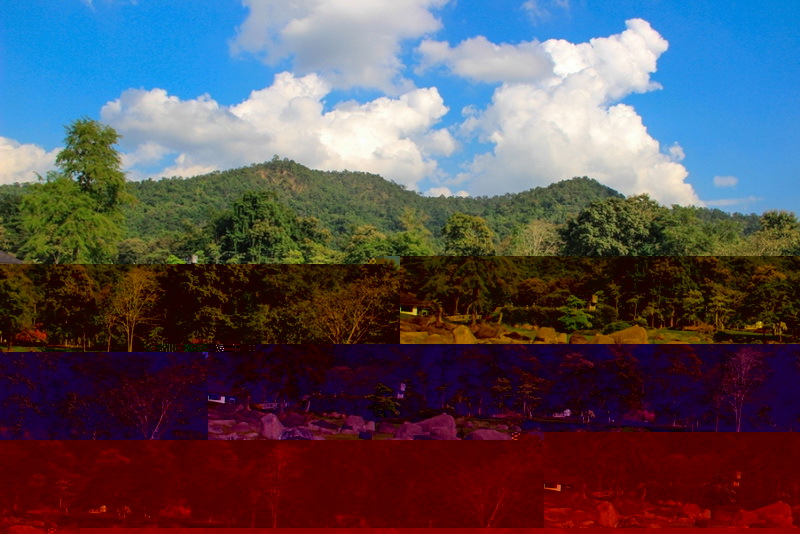 You will see the split direction to our national destination is the Fang hot spring. Continue is the assigned direction for a few minute then, you will reach here to our wonderfully national tourism, is the Fang hot spring in finally. Another advice for the traveler who need not to bring your own or rental vehicle to getting the destination, is to taking the public transportation. Actually, there is lot of the public transportation to our Fang hot spring has provided from the several service providers at the central public transportation in Chiang Mai. Therefore, seek for one and inform them with your requirement. Advice tip, is to consult the tourist service center or the reliable tourist agency is one of the recommended choice for travelling to our destination is the Fang hot spring with quite friendly cost of travelling and a bit convenience.